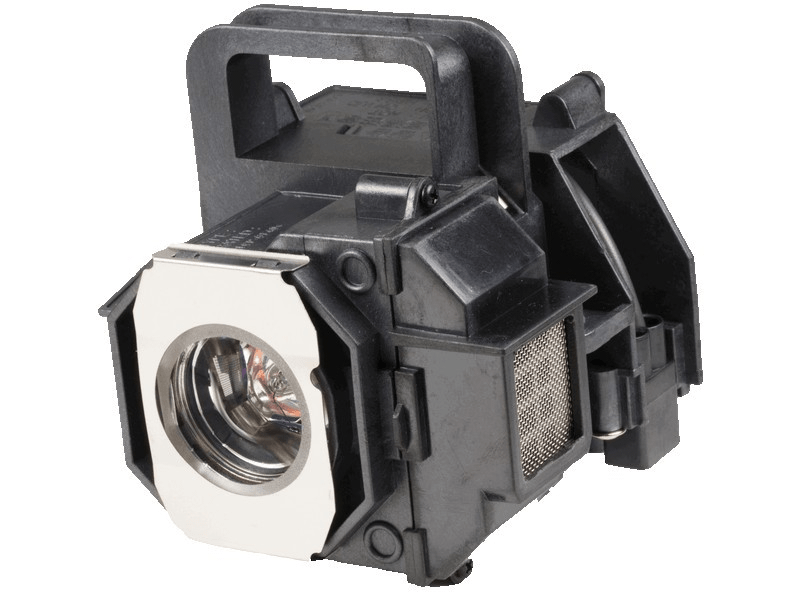 The Epson Powerlite Home Cinema 8345 projector lamp replacement comes with a genuine original Osram bulb with a brightness of 2,000 lumens and a life of 4,000 hours (the lumen rating and lamp life are equal to the original Epson lamp replacement). Our Epson Powerlite Home Cinema 8345 lamp replacements come with a high quality Osram bulb with main components made in Germany. Beware of cheaper lamps made with generic bulbs that have lower quality, lower light output, and reduced lamp life. Powerlite Home Cinema 8345 Epson Projector Lamp Replacement. Projector Lamp Assembly with High Quality Genuine Original Osram P-VIP Bulb inside. Website easy to navigate, ordering process easy, received in a timely manner. Thank you. We buy our Epson lamps from Pureland and rarely have any problems. Save some money and go with these lamps that have the Osram bulb inside. Can't go wrong and probably saved over $60.00 per lamp!